"Pledge-a-Service" partner supports charity providing basic living and medical expenses for ill or injured entertainment technology professionals. 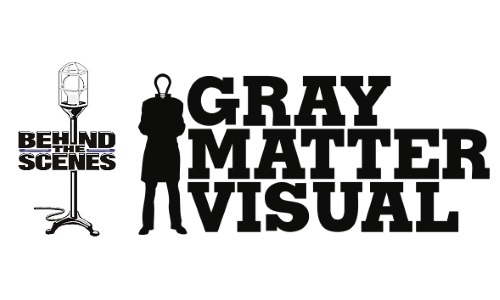 Behind the Scenes announces that Gray Matter Visual has become a Pledge-a-Service Partner by pledging to donate a percentage of its design fees to the charity. Gray Matter Visual is a lighting and production design firm working on corporate and special events, concerts, television, benefits, and more. Founded in 2010 by Brendan Gray and based in Brooklyn, New York, GMV works with clients all over the US and beyond to realize their visions.